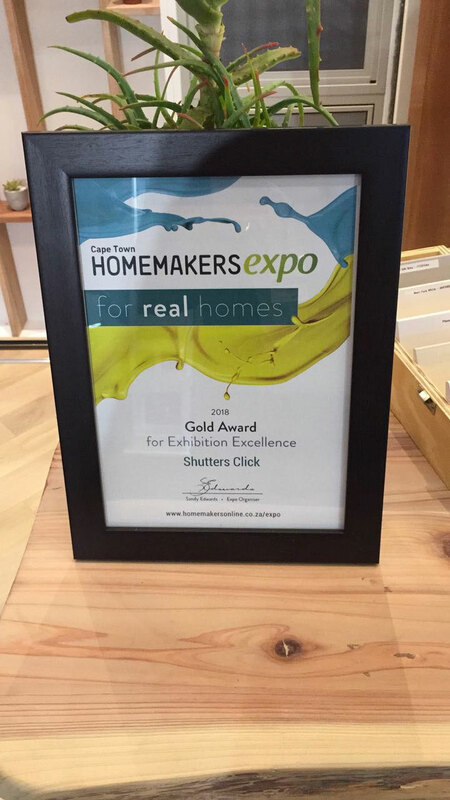 House of Supreme / Shutters.Click are proud to announce our recognition at Cape Town’s favourite home improvement, décor, design and lifestyle expo – the 2018 Cape Town HOMEMAKERS Expo – receiving a Gold Award for Exhibition Excellence! 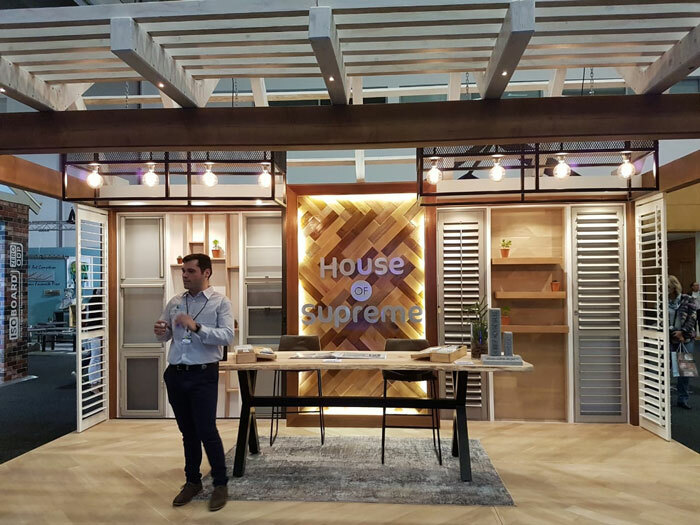 The 2018 Cape Town HOMEMAKERS Expo showcased the very latest in home, décor, design and lifestyle trends to over 32 000 visitors looking for inspiration and new ideas. 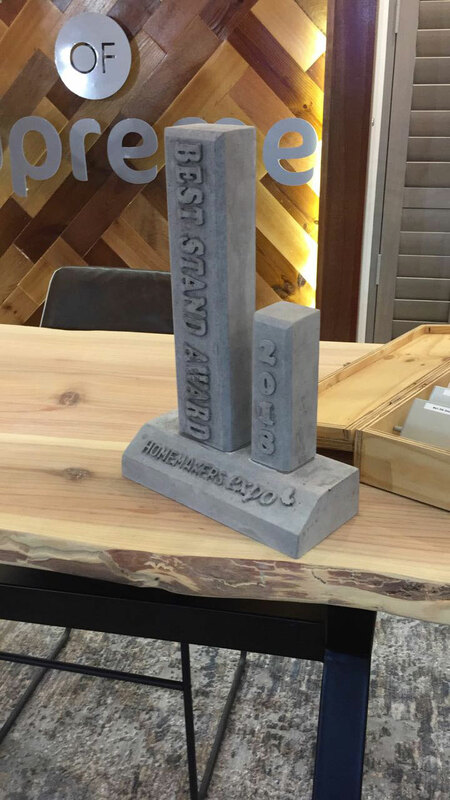 Visitors were treated to a comprehensive display of the top brands and local craftsmanship… all under one roof. 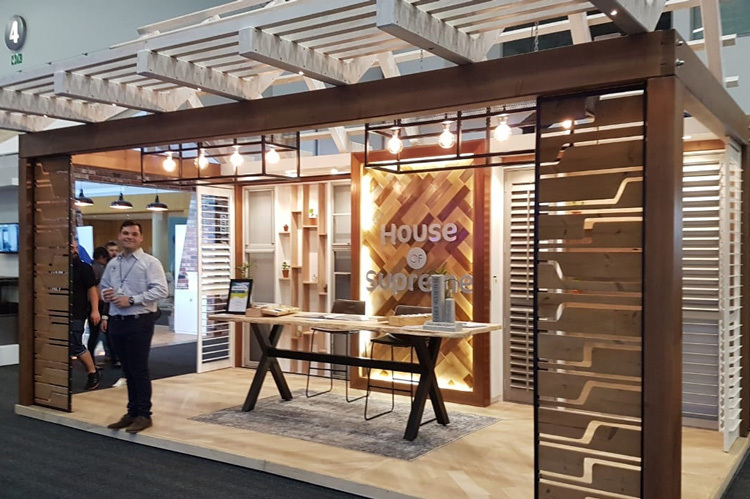 2018 show highlights included the ever popular tuis | home theatre, where visitors could watch the experts in action as they present daily DIY, home makeover and foodie workshops. 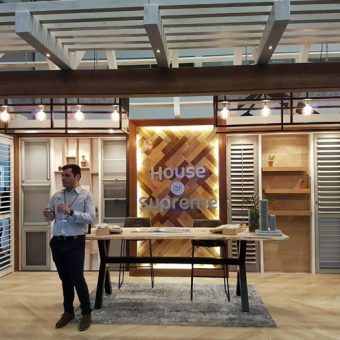 INTERIOR spaces saw trendsetting interior gurus create their ultimate space – showing off bespoke décor, fabrics and cutting edge design. d’VINE life, Homemakers avid foodie market where local is lekker, indulged visitors with artisanal gourmet treats, latest food fads, wine, handcrafted beer and gin. 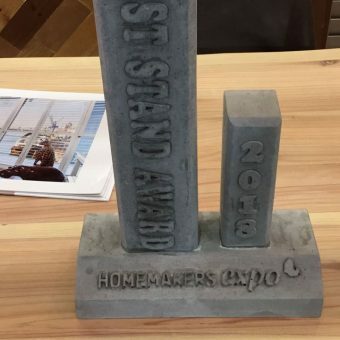 truly ARTISAN showcased a collection of functional and decorative handcraft, skilfully made by local artisans – from homeware, ceramics and leather goods to design, art and custom jewellery. 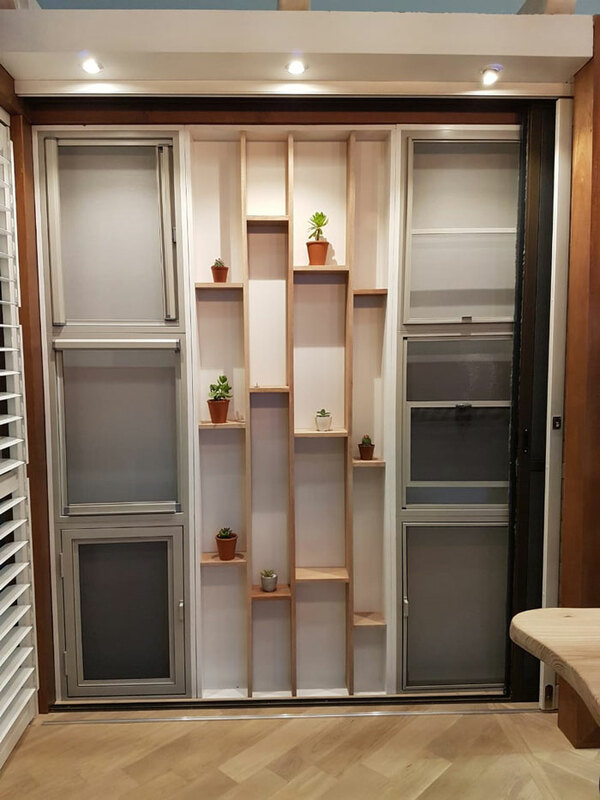 A whole new world was experienced in the very latest Audio and Visual technology at the Tafelberg AV Emporium, showcasing the best in digital infotainment and appliances. 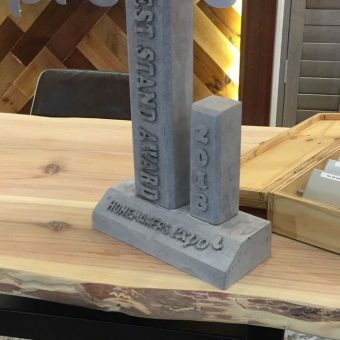 The WODC Concrete WORKSHOP was a new addition to the Expo offering a creative space for craftsmen, makers and designers to engage with visitors and demonstrate the many uses of concrete. 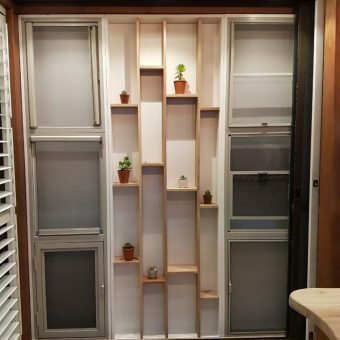 The Expo offers the perfect opportunity to explore, consider and purchase all the things you need for your home and garden projects. 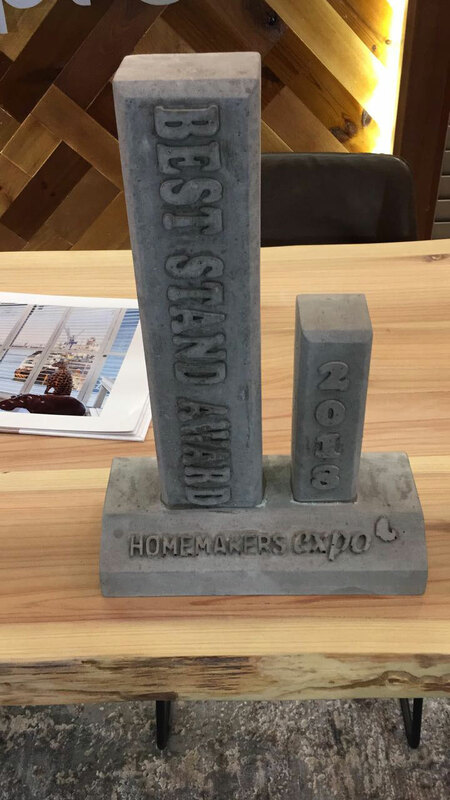 Follow Homemakers on social media and be sure not to miss out on their fantastic annual opportunities. 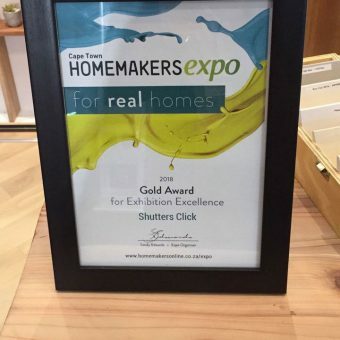 This entry was posted in Awards and tagged award, cape town, expo, gold award, gold certificate, homemakers, homemakers expo, homemakers expo 2018, homemakers expo cape town.